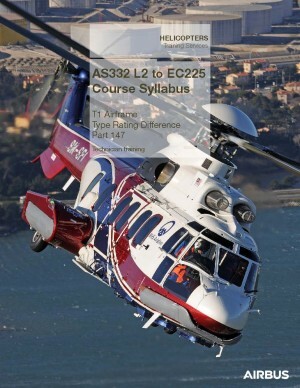 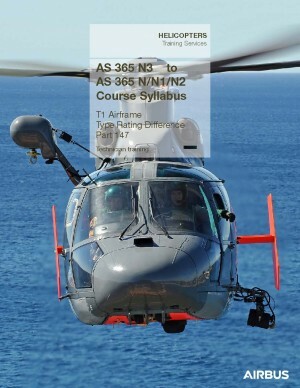 The Airframe and Avionics Refresher course updates knowledge and proficiency to operate aircraft with a high level of safety and great efficiency. 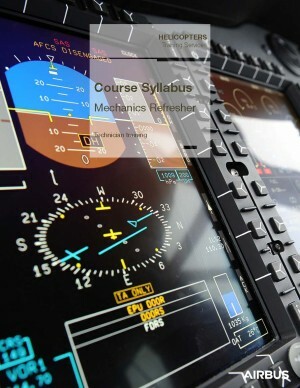 This course is available on all systems. 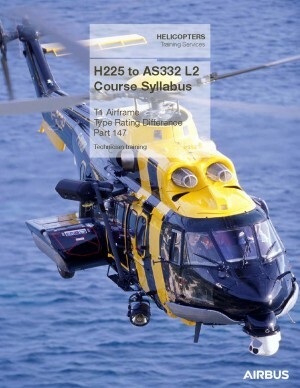 Course content is designed in accordance with the customer’s request. 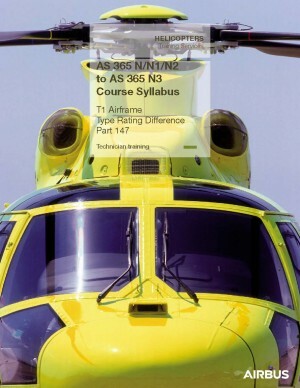 All course duration is indicative and subject to changes according to the trainee’s experience. 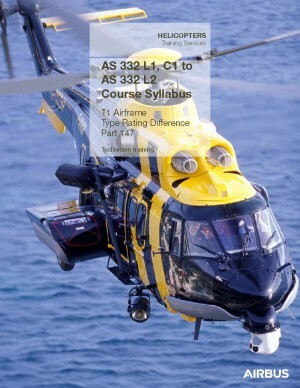 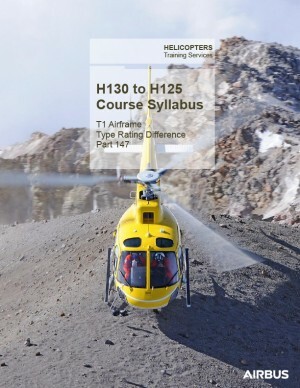 The Airframe difference course extends privileges of a mechanics technician to a new aircraft type in accordance with EASA PART 147 requirements.